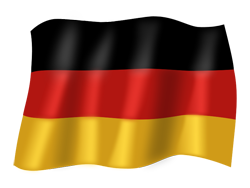 German Pension offer the very best service for German Pension matters. Our organisation is providing free of charge advice regarding German Pension and has been processing German pension claims since August 1983. We are represented in the USA, Canada, UK, Netherlands, Belgium, France and Australia.